This year, 2017, is bringing us lots of opportunities to advocate for Arts Education in our state! Rebecca and I are working hard with your help to continue to make NCAEA the best advocate for Arts Education and Arts Educators in our state. On Saturday, January 28th, your 2017 board convened to plan for our best year yet! Our theme for this year's fall professional development conference is "Exploring UnchARTed Horizons!” We continue to meet the needs of our members with more opportunities for art, literacy, technology, and online resources. 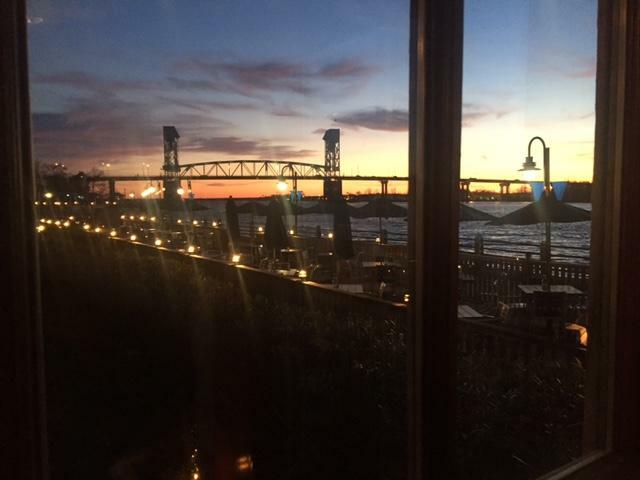 Make plans now to attend and participate in Wilmington, NC on October 26-29! I know you are the very heart of creative inspiration in your educational settings. I know that you work hard to guide your students to their own successes. I know that you have a passion for the arts and for teaching. That dedication and passion is why NCAEA exists. 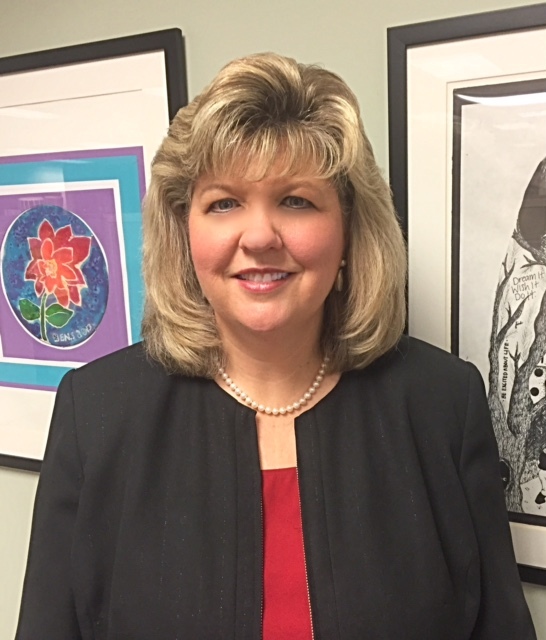 I am asking all members to reach out to colleagues around you and share the mission of NCAEA: to promote and improve art education in our state, TOGETHER. Together we are stronger; together we have unending support and resources. You are truly "AWESOME"! Thank you to all of you for advocating for arts education by making your voices heard for NC HB 13! This organization belongs to you, please reach out and share your ideas, questions, or concerns. We value your thoughts and opinions. We are counting on you to help us "Lead" NC in Arts Education! 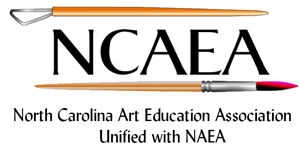 Celebrating NCAEA & Leading Arts Education in NC! 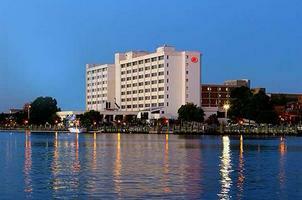 We are now accepting your proposals for our Professional Development Conference in Wilmington, NC for Oct. 26-29, 2017!! Just follow the link and submit your proposal TODAY!! ALL Proposals are due by FRIDAY, MARCH 24, 2017!! This has been a most interesting year, I am so glad that I teach a group of kids whom I can laugh with, sing out of tune with, and dance to "Let it Go!" on Gonoodle. That is my new theme song. It works! Get yourself a theme song. Also I wanted to share a super cool video by the group OK-Go that embodies the "Let it Go" spirit in a glorious colorful blast. 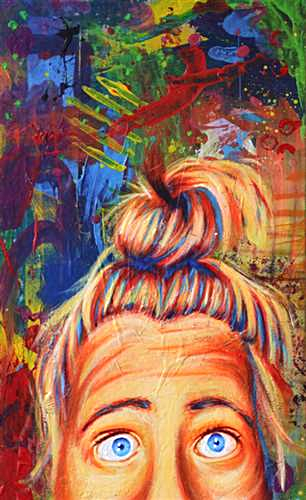 It is sure to be a crowd pleas-er in your art room! My 5th graders will behave to earn watching this. M iddle school can be tough. Finding things that grab students attention and interest and can be tougher! As the semester comes to an end I find it best to reflect on the ups and downs of the past weeks. I had fun with an introduction to paper sculpture project and I want to share it with you! I started the unit by showing examples of all different types of artworks using paper as the primary medium. I shared examples of paper cutting, origami, collages, and more. Then student were given the opportunity to explore. They were asked to create sculptures with paper. There were successes and failures. Learning at its best as kids figured out what worked and what didn't and as they compared their creation to their peers. The next class involved more instruction. Since the students already knew the materials we as a class walked through a variety of techniques to transform paper from being flat to 3D! The possibilities are endless regarding what you do after the basic knowledge is acquired. Below you will find a handout of techniques and a worksheet for students to work upon. Enjoy! Drawing - Students create a series of fantastical machines used on observational studies of simple forms. The forms ten are embellished for appropriate tasks. 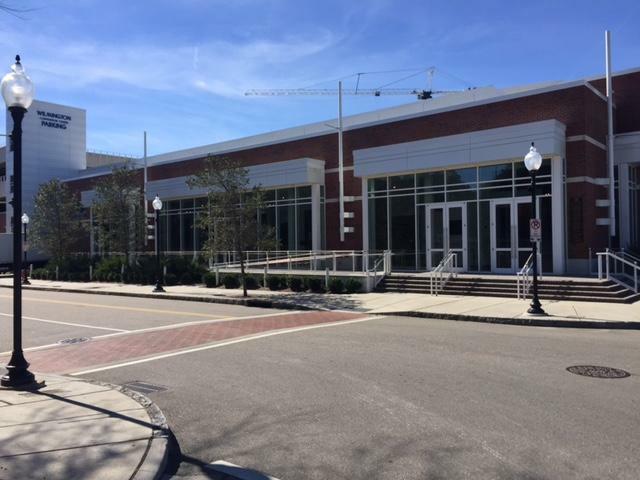 The North Carolina Arts Council applications for artist residency grants are now open. These grants support standards-based, long-term (10 days and longer) artist residencies that provide students with the opportunity to gain in-depth knowledge and skills in the arts. 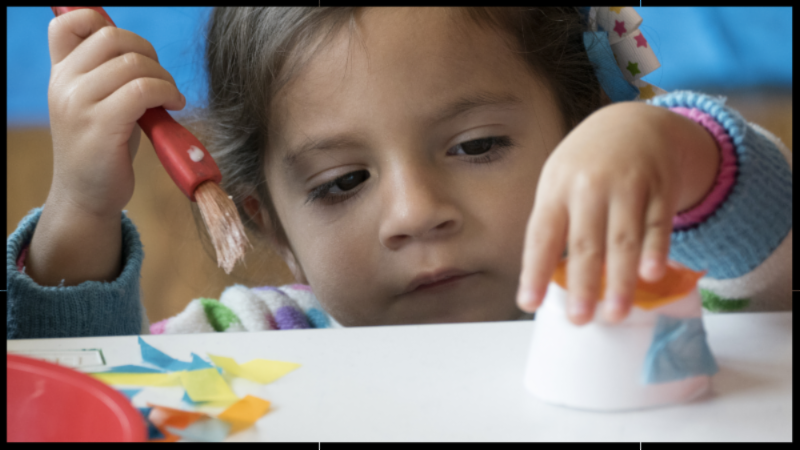 Educators and artists collaborate to design an artist residency that meets the specific needs of the school and engages students in hands-on, participatory arts learning. Applications are due March 1st. For additional information go to http://www.ncarts.org/resources/grants/grants-organizations/arts-education-grants/artist-residencies or contact Sharon Hill, Director of Arts in Education at sharon.hill@ncdcr.gov, 919-807-6502. Please check out our winter PD at the NCMA on February 18th. We will also discuss the member show at Meredith College! Bring your lunch. We will take walk around the sculpture garden after the activity to get the time needed for PD. Looking forward to connecting with you all! Professional Educators of North Carolina is currently accepting electronic entries for its annual Young Artists Competition. The goal of this project is to highlight the hard work of North Carolina’s teachers and their students. E-mail correspondence to and from me is subject to the North Carolina Public Records Law.